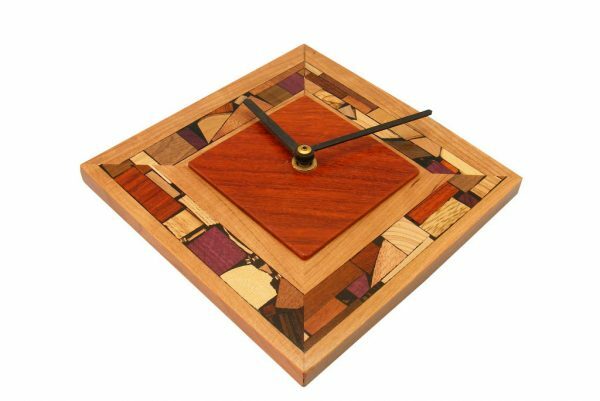 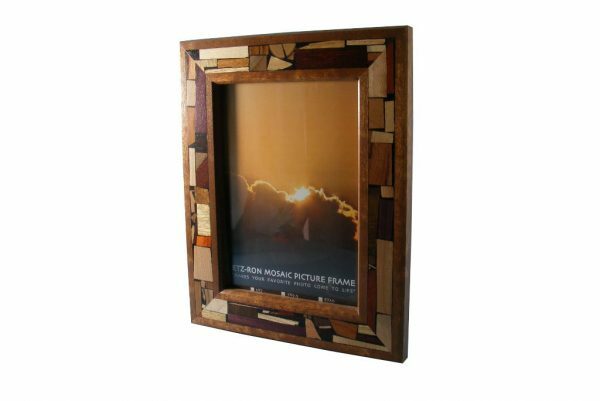 Make your home “homey” when you use functional Wooden Home Decor pieces decorated w/ Etz-Ron’s original and unique multi wood mosaics. 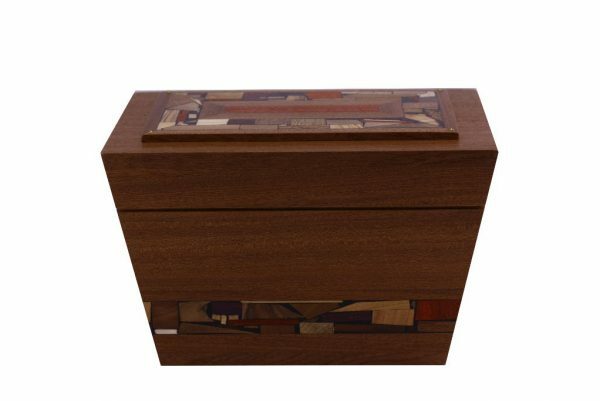 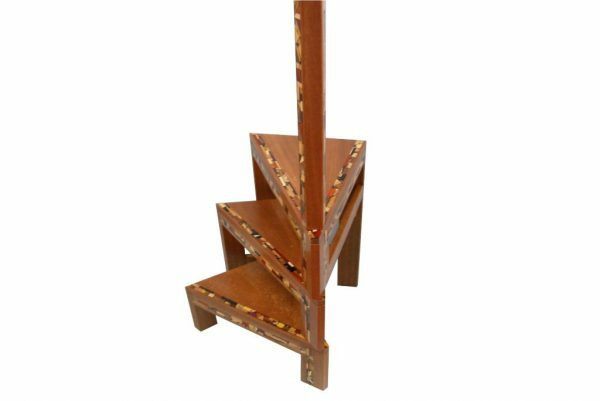 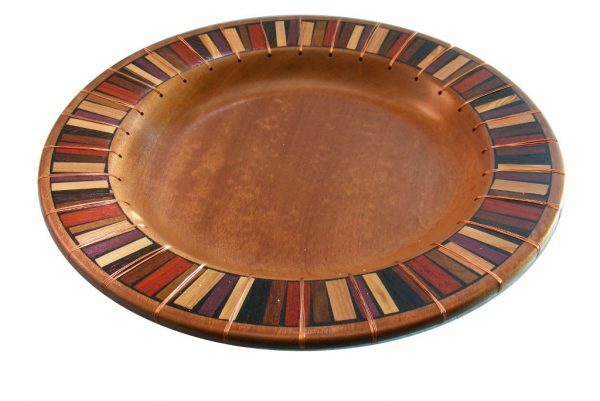 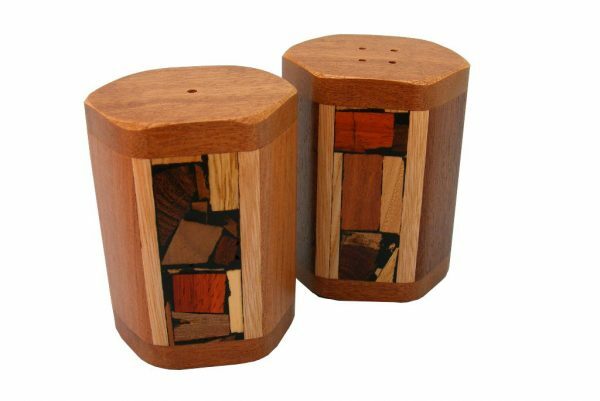 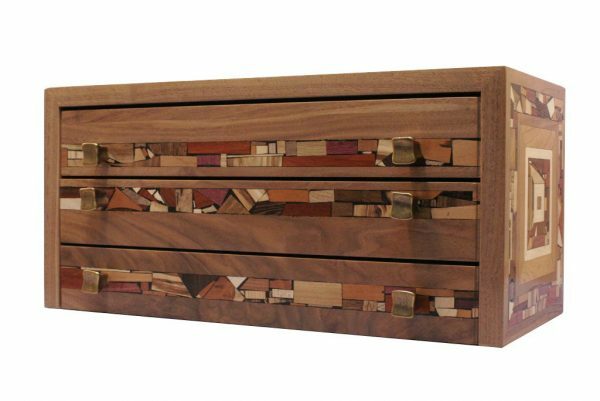 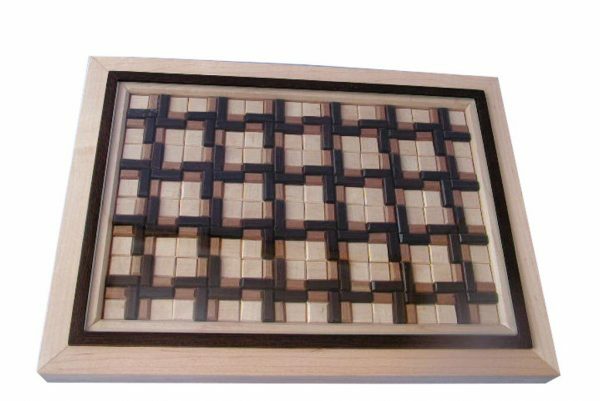 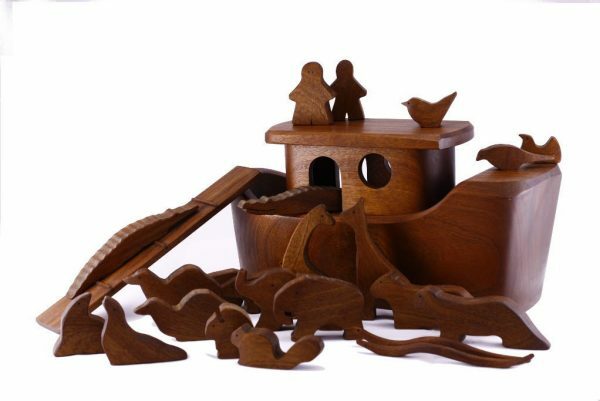 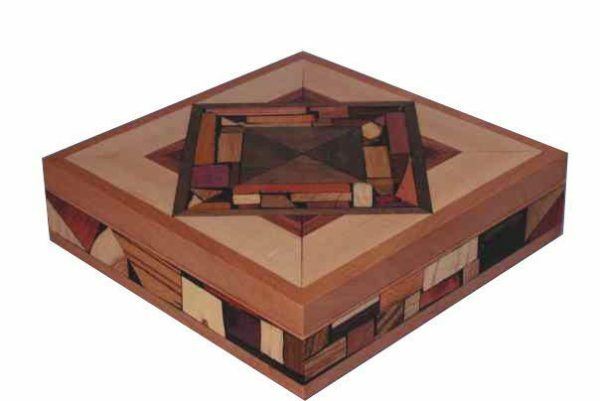 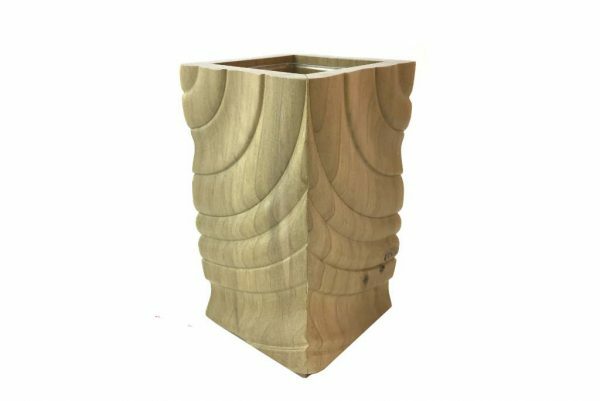 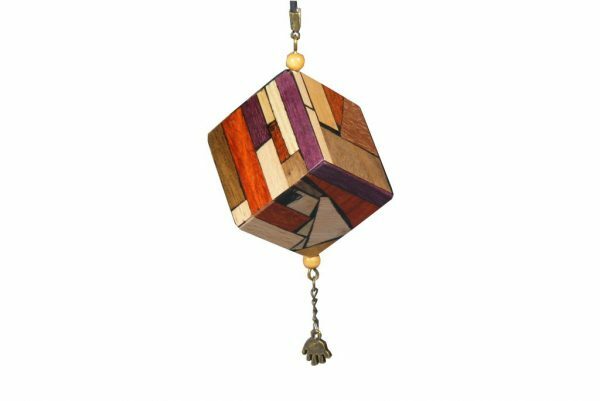 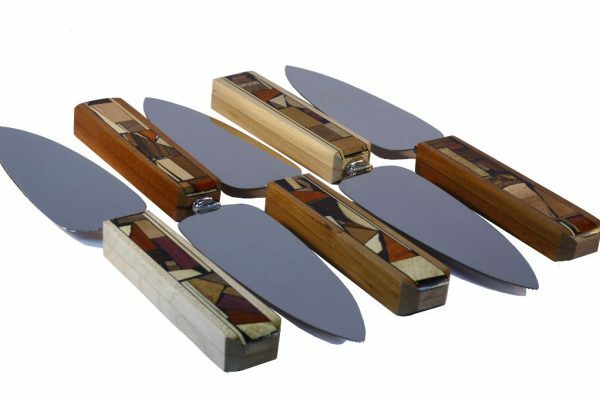 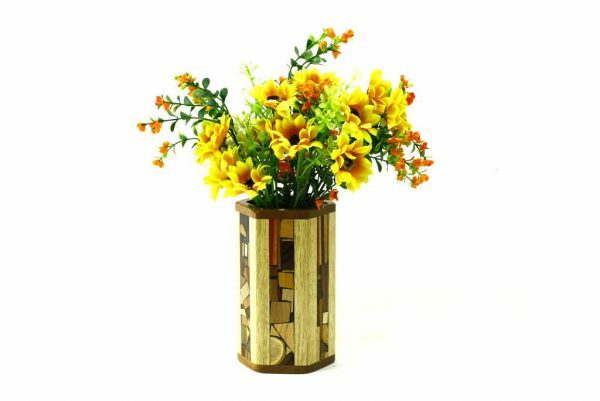 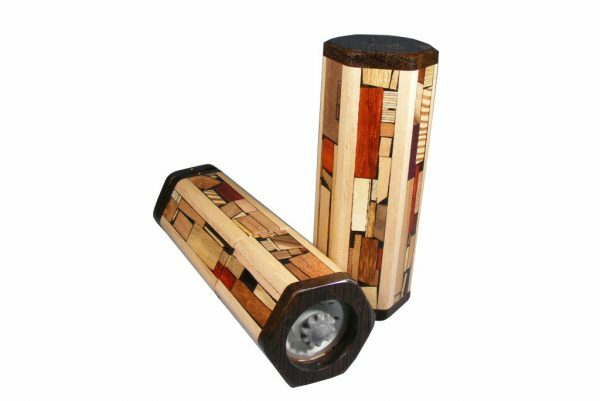 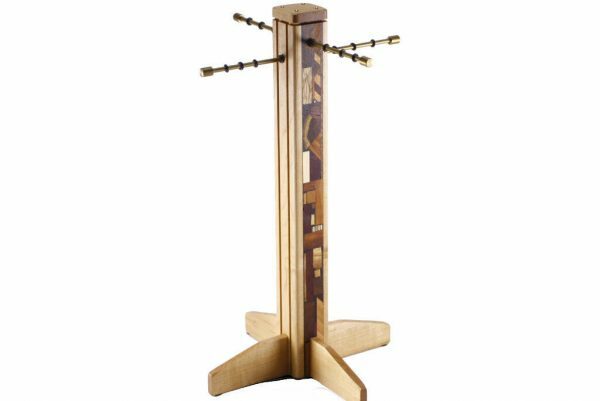 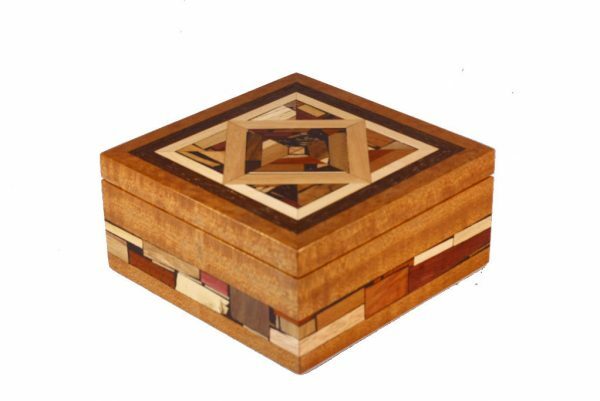 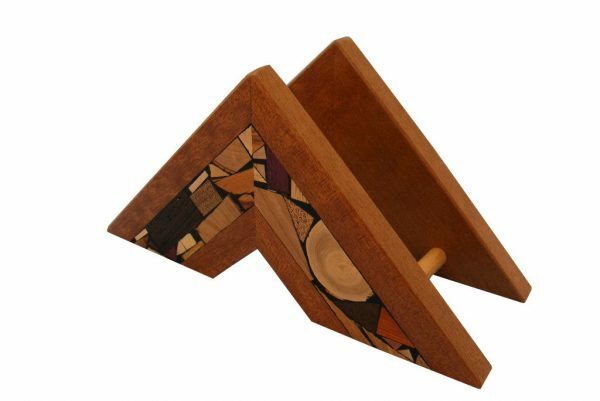 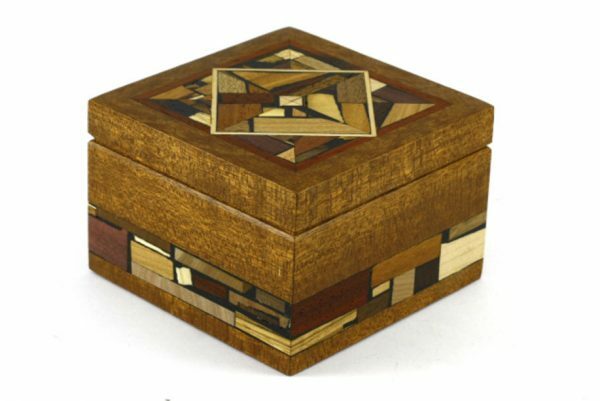 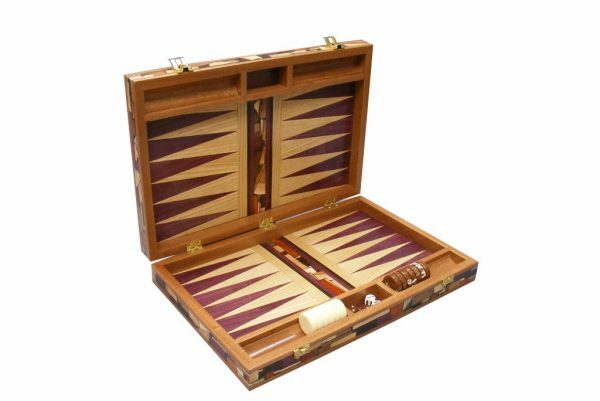 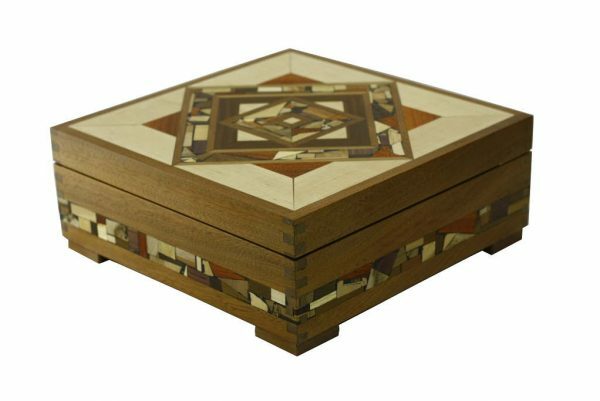 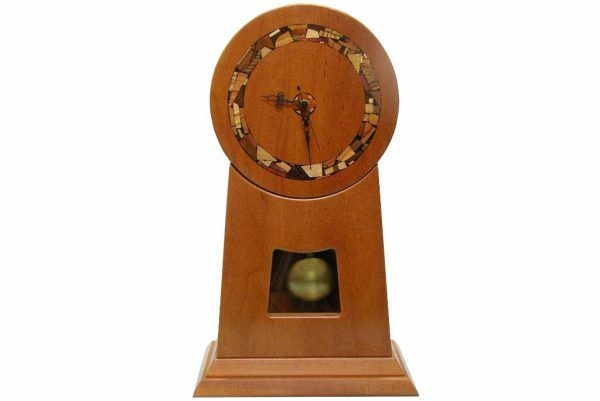 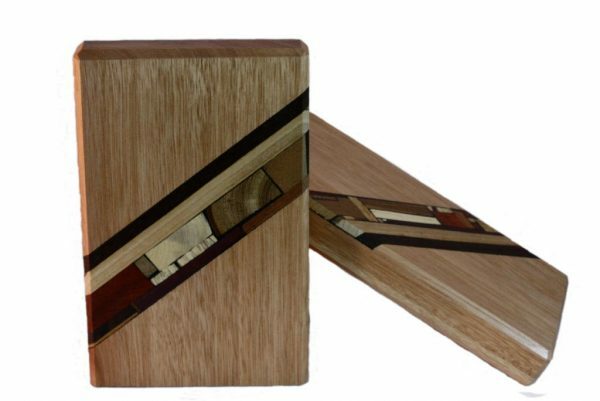 The rich multi wood mosaics are used to decorate vases, frames, boxes, necklace stands, and more. 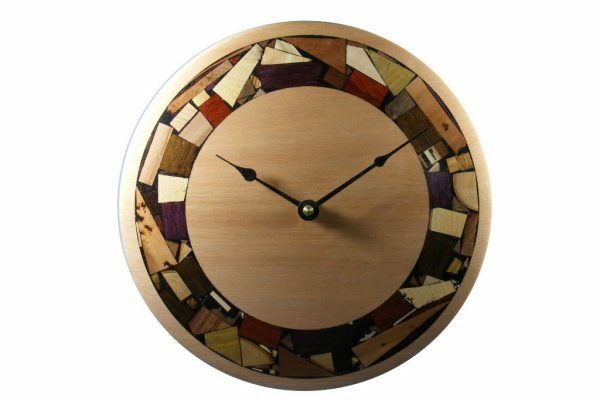 No stains or dyes are used in the mosaics, always allowing you to experience the many and varied different woods.